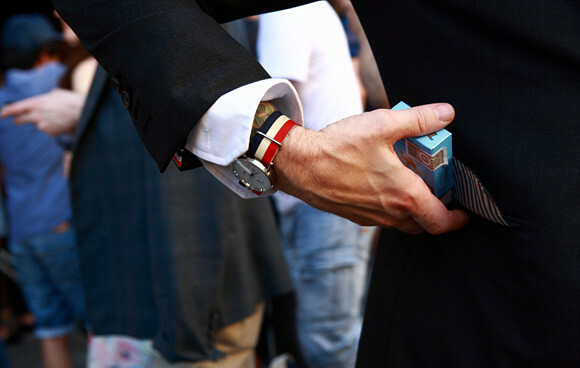 For most of people, the watch is not only just a machine to know the time, but also an wonderful accessory to embellish their appearance. In my opinion, each watch has their own style and they should match with different kinds of outfits and occupations to show off their charm. We can just think about what kind of watch is more suitable for them with our imagination. Or we can know that what kind of watch match with what kind of people by the pictures online. For most of the office staffs, they will wear the formal outfits and dressing. So they should put on the formal watch like the stainless steel watch, the mechanical watch and so on. 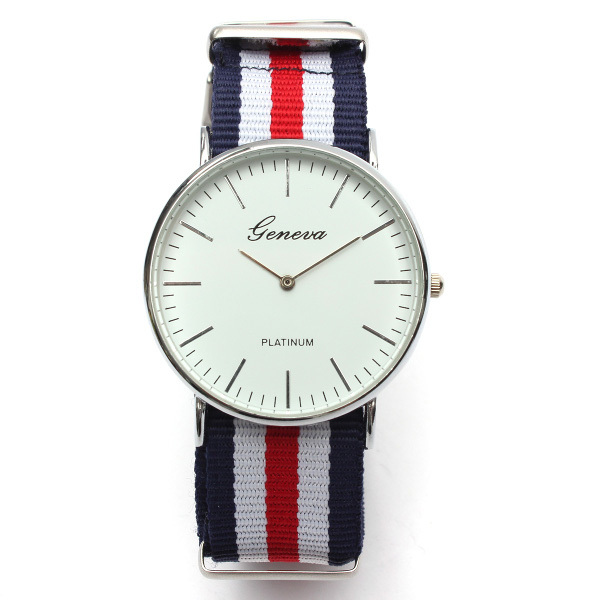 In general, the leather mechanical watch is the most popular among the office staffs. Why? As far as I am concerned, being made of the leather will bring an reliable feeling to the customers and the mechanical watch also can give the professional feeling to the customers. But sometimes I think we should challenge the new thing no matter what it is. 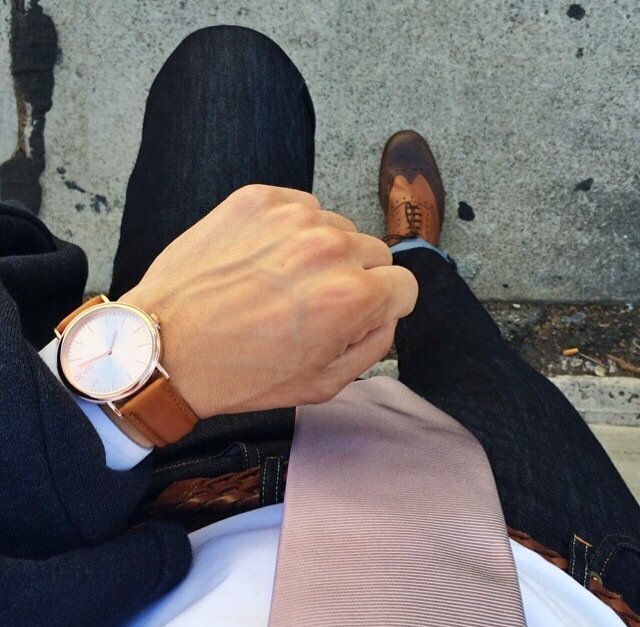 So we should wear the new style of watch to work with others. 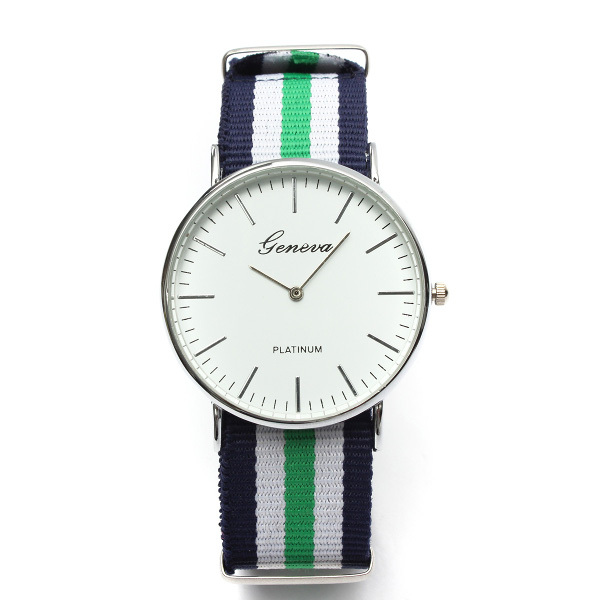 For example the three colors stripe analog watch, I think it is also suitable for the office staffs to put on. Its band is made of the canvas and it add an elegant temperament to those who wear it. 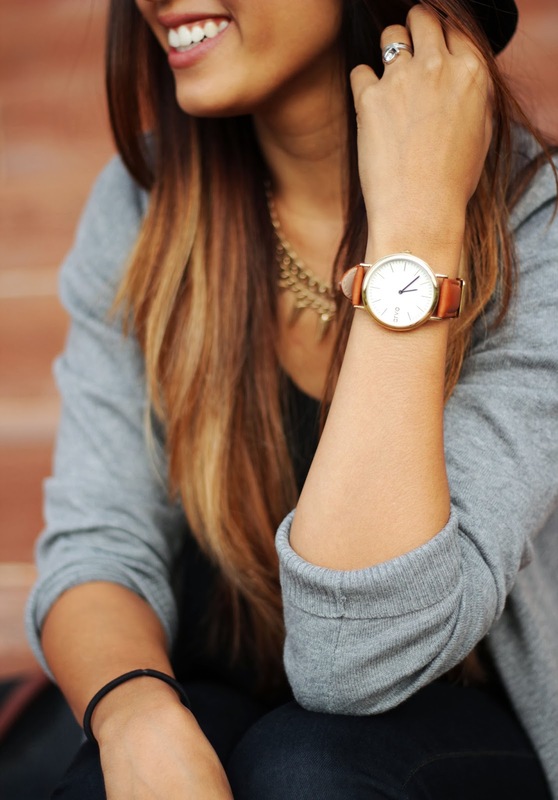 I think people will think that you are so kind and friendly when you wear this watch. In addition, you can wear it on every occasions including the party, meeting and so on. Only wearing it can you know the advantages that it brings to you.